Are you a dog lover? Someone that adores dogs…dogs of all kinds! Big dogs…small dogs…medium dogs…hair dogs…I know I have never met one I didn’t love! 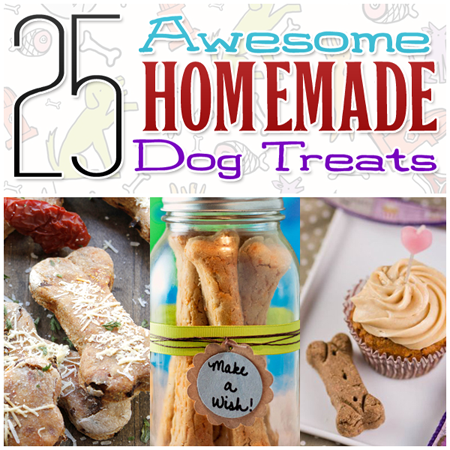 Do you love to give your dog something special to make him/her happy? Are over the moon when you get something with a dog on it? Well if you answered yes to any of these questions…you are so in the right place today! 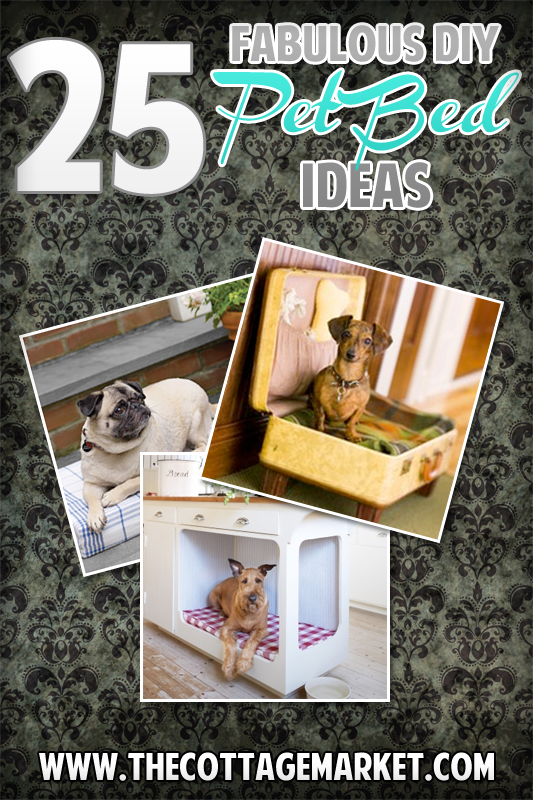 There are 21 DIY Projects for Dog Lovers here for you! 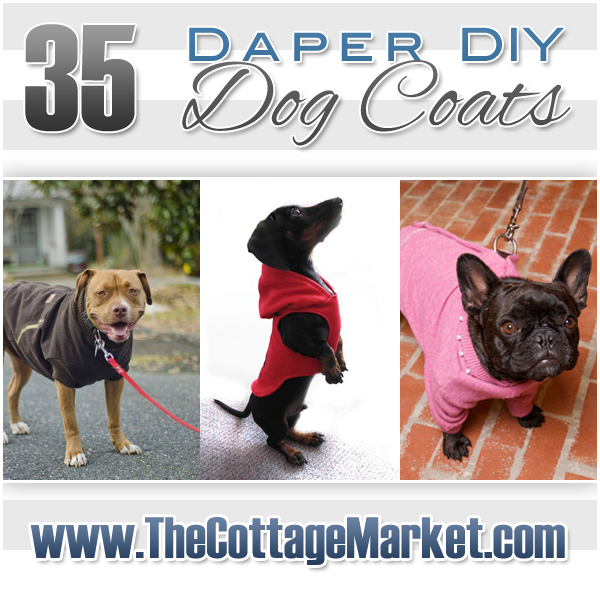 From Chalkboard personalized doggie beds, to beds with umbrellasan incredible first aide kit that NO dog lover should be without, dog tags that you can make that will match your dogs wardrobe, treat canisters that are going to look great on your counter and even DIY dog artwork and tons more DIY Project for Dog Lovers! There is something here that you are just not going to be able to live without! Check all of the projects out and then decide which on will be first on your list. Warning: That is going to be HARD!!! Have fun but I know you will. Oh you may want to have your doggie join you to give your their paw of approval or paws of approval. So what do you think? 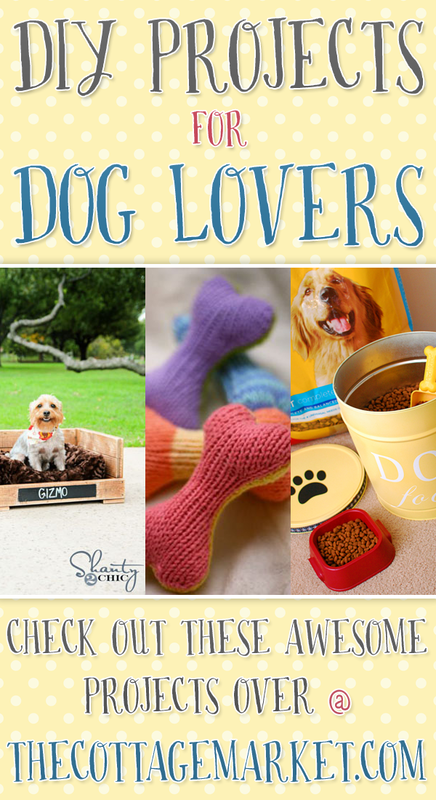 Is there something that you and your dog will love? Or maybe you have a special doggie or dog love in the family! 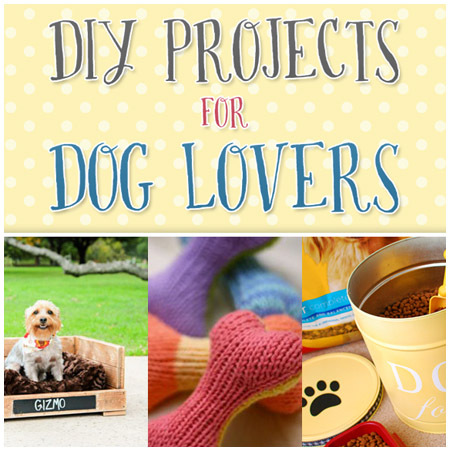 Hope you make many of these great DIY Projects for Dog Lovers! Whenever you need a gift, you can find it here. Hope you have tons of fun making all of these great items! Thank you for this post. We rescue and foster Springer Spaniels and have a lot of dog loving friends. I will share this with my social network. 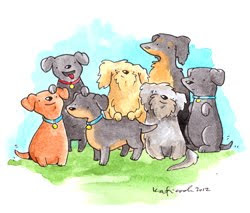 Love my doggie (yorkiepoo) and I am always looking for new ideas to add to his (my) day. Thank you for this post. 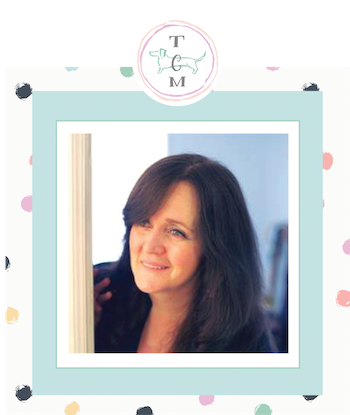 Appreciate you writing about love of dogs. I LOVE the Frenchie in the pink sweater at the end! 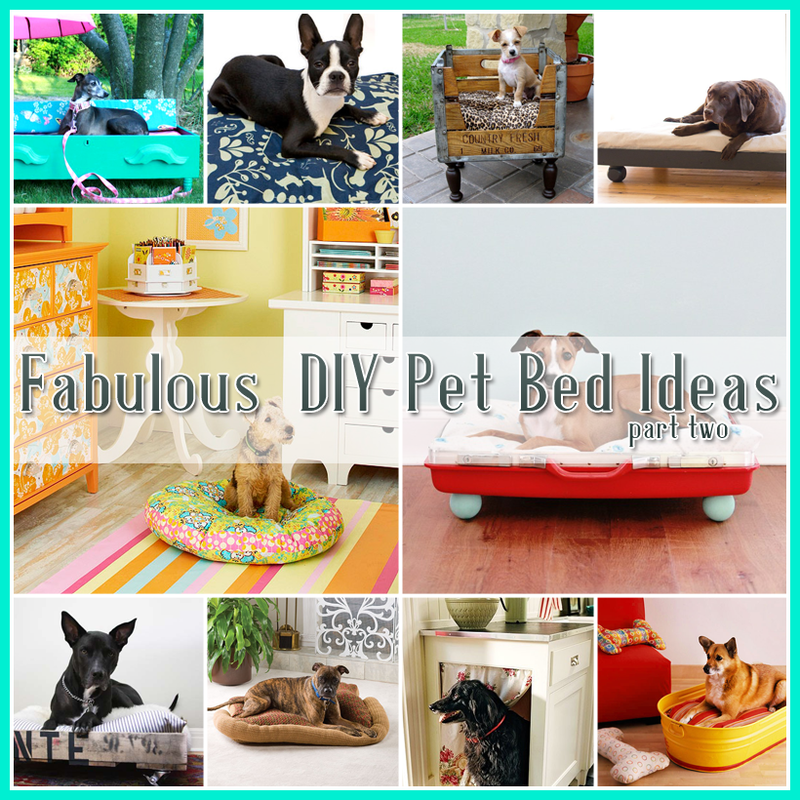 Awesome ideas! Sharing everywhere.